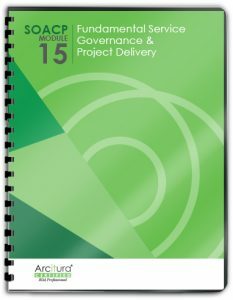 Visit the SOACP Module 15 Study Kit page for pricing information and details. Also, visit the Study Kits Overview page for information regarding discounted Certification Study Kit Bundles for individual certification tracks. 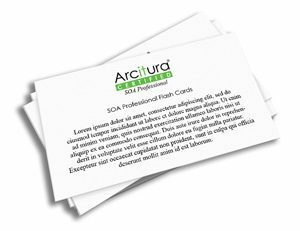 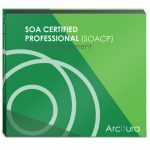 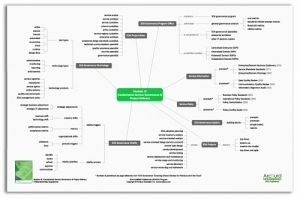 This SOACP course module covers a range of in-depth topics that are described in the course booklet and further elaborated by more detailed coverage in the associated SOA Governance: Governing Shared Services On-Premise & in the Cloud text book from the acclaimed Prentice Hall Service Technology Series from Thomas Erl. 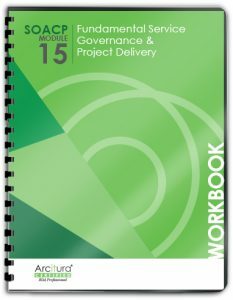 This text book is included in paperback format as part of the Study Kit and may be provided in paperback or electronic format as part of workshops.